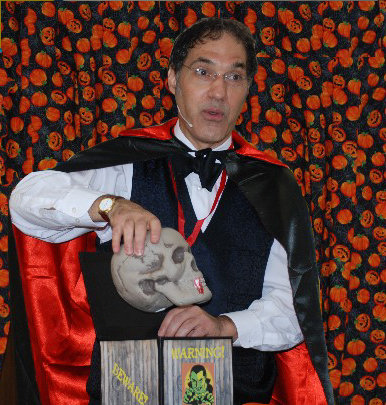 This year marks Jersey Jim’s 4th appearance as the Gelson’s Halloween Magician. Kids are invited to come in their Halloween costume. Be prepared to be amazed and amused by Jersey Jim’s family friendly halloween magic shows. Gelson’s is located at 22277 Mulholland Hwy, Calabasas, CA. Come and join in with the spooky goofy Halloween Magic Shows! Thanks for the article, can I set it up so I get an email when you make a new update? Yes, that would be great! Thank you.